Harvesting Hart: Here I Am! With the help of my lovely husband, we transformed my hillside garden into beautiful raised beds! It took almost 200 retaining wall stones and three cubic yards of composted soil, but doesn't it look pretty?! Now onto deer control .. 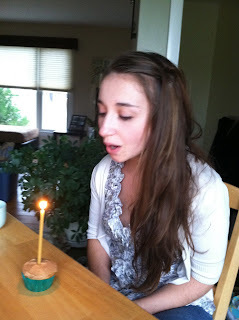 Enjoyed my favorite season (even though I might not look like it here)! 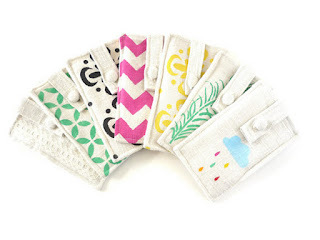 Started making iPhone and iPod cases first for my new phone, then to sell on Etsy. I like the versatility that printing on fabric lends. Check out my Etsy shop here! 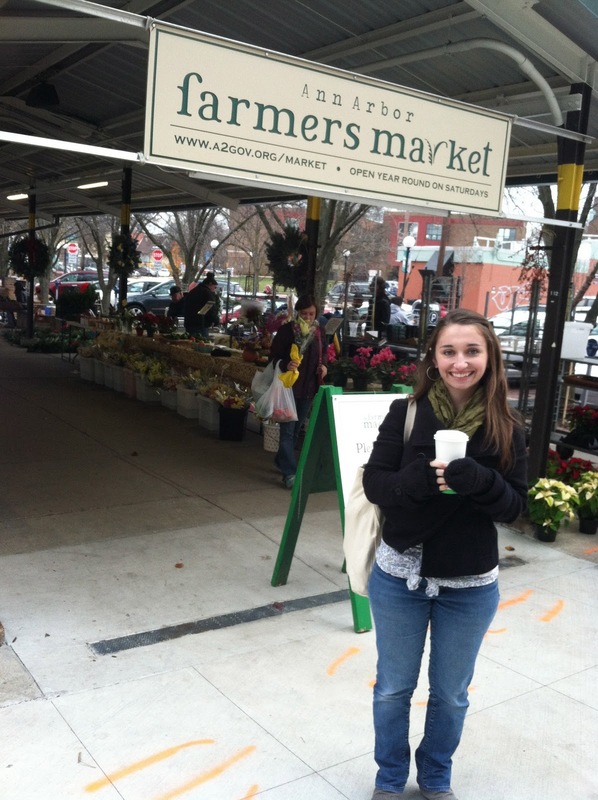 I've been going to the Ann Arbor Farmers Market on Saturday mornings. 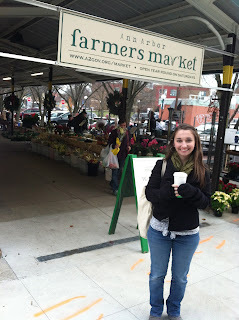 Nothing beats going to Kerrytown and exploring the market and the stores. Studied for and took the GRE. Now I have some more free time on my hands and don't feel guilty about spending it not studying. And, no, I didn't embroider this as an ode to my GRE studying days. It's part of a Christmas gift! 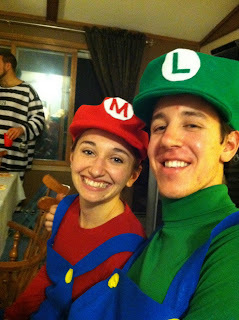 Invested some time into making Mario and Luigi costumes for the annual Thanksgiving Turkey Fry!